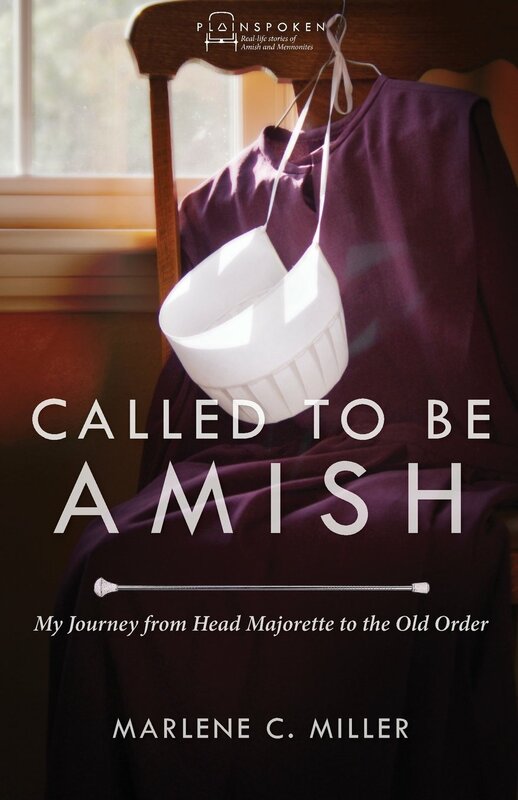 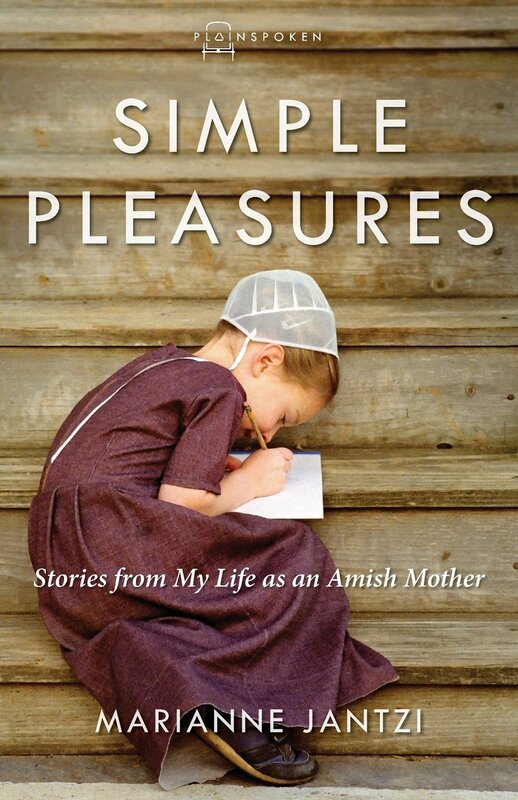 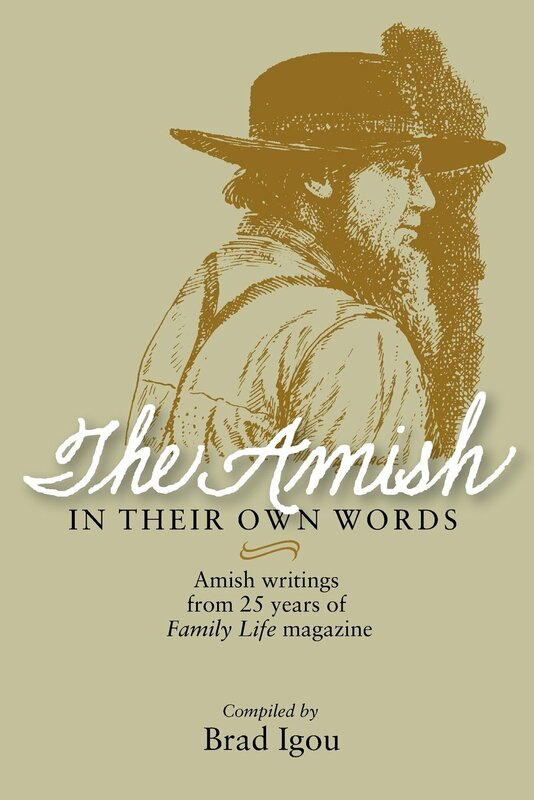 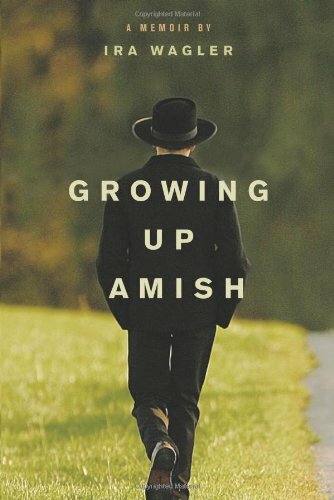 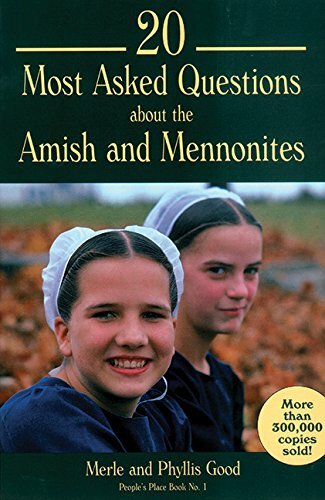 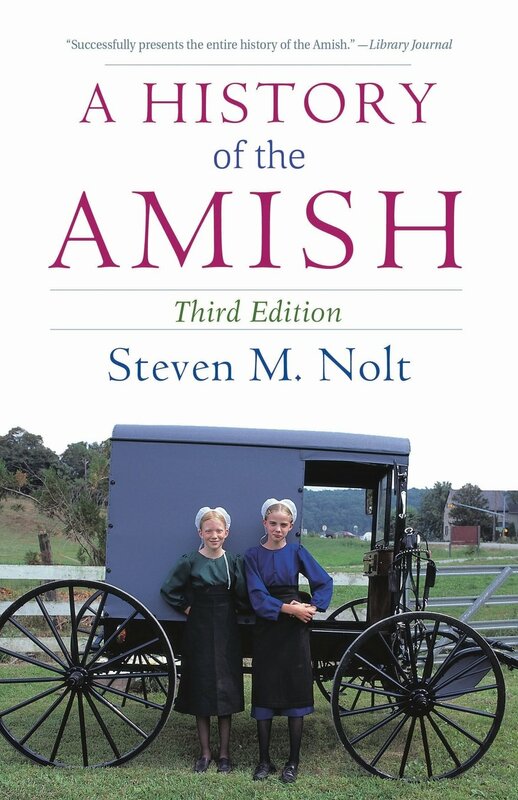 The Amish community is divided into church districts, autonomous congregations of about 75 baptized members. 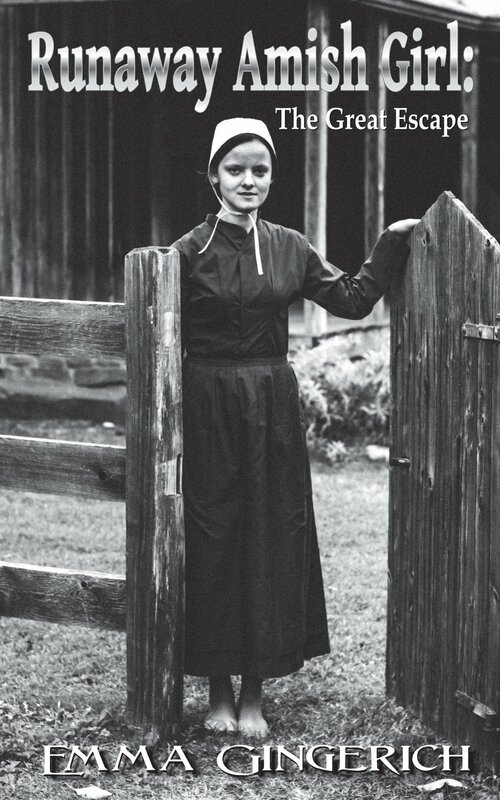 This small number is necessary because congregations meet in member's homes — there are no Amish churches. 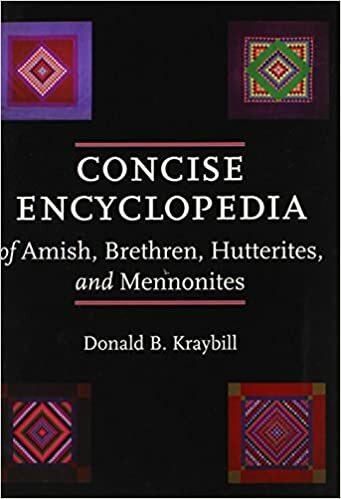 Each district has a bishop, two to four preachers, and an elder and is very independent; there are no Amish general conferences or cooperative agencies.